Favorite Quote "Groovy!!" 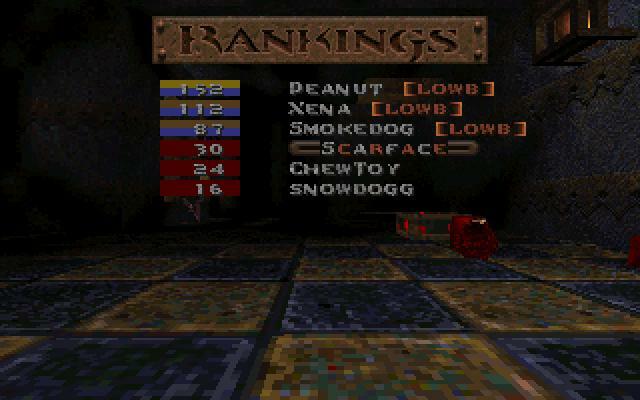 ---Evil Dead 2 (Here's the wav 9k). 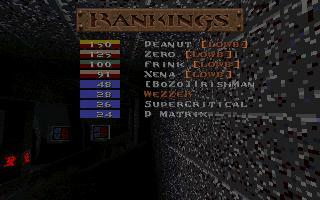 With the little bit of spare time I have, I play Quake!? 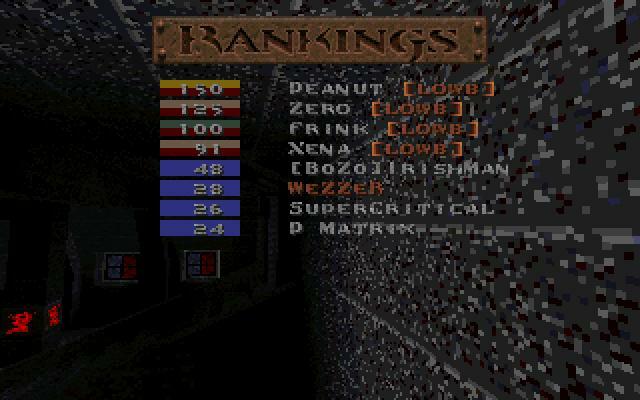 Let's just say I probably play Quake way too much! Ha! I chose Peanut as my name, because it was a nickname given to me when I was little...DOH! Thanks mom! Check out some of my captures...just a few times that I have found the high totem pole of capture the flag! MOOOO! Some good captures of LOWB in action! Here are some Quake screen captures! 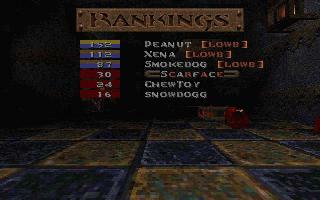 Here are some Quake II screen captures! Send some e-mail to Peanut. To the Loser Club Home Page.